Federal Way Mirror Male Athlete of the Week is TBHS junior Nick Gunn. 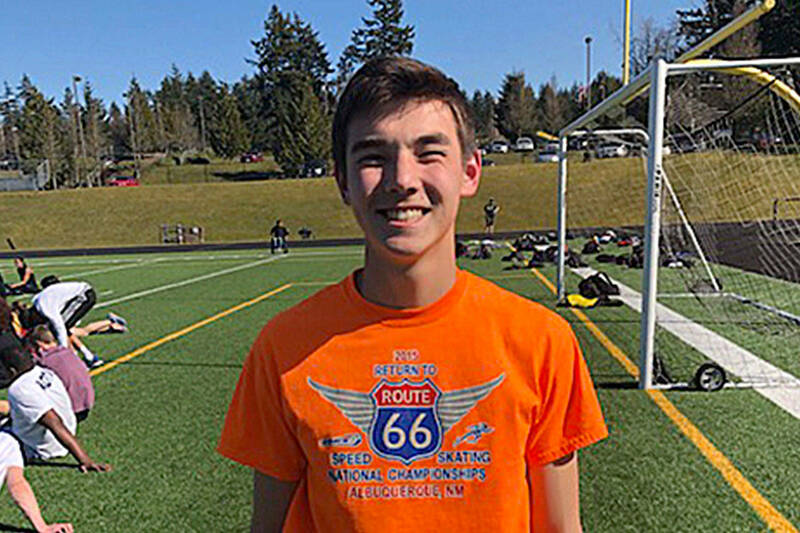 Todd Beamer junior earns ticket to state competition at 11-dive meet. Todd Beamer High School’s Nick Gunn, boys diving, was selected as the Federal Way Mirror Male Athlete of the Week for Jan. 25. A: I always eat oatmeal. From the sideline: Nick has great focus and dedication to his sport. Last week, he placed first at an 11-dive meet, scoring well over 400 points and securing his WIAA 4A state entry spot.